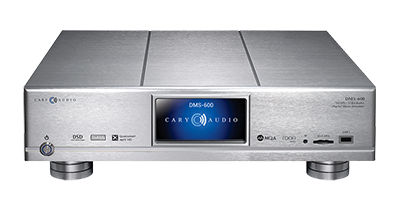 Since its inception in 1989, Cary Audio has always held quality and performance as its primary objectives. Beginning with the production of high quality two channel tube components, the company has since branched out into home theatre and digital playback solutions, while maintaining its dedication to accurate and lifelike reproduction of music. 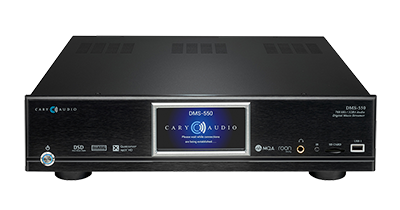 The DMS-500 network audio player was Cary Audio’s first product to support playback of MQA music, as well as the first to use 16x rendering of MQA files.